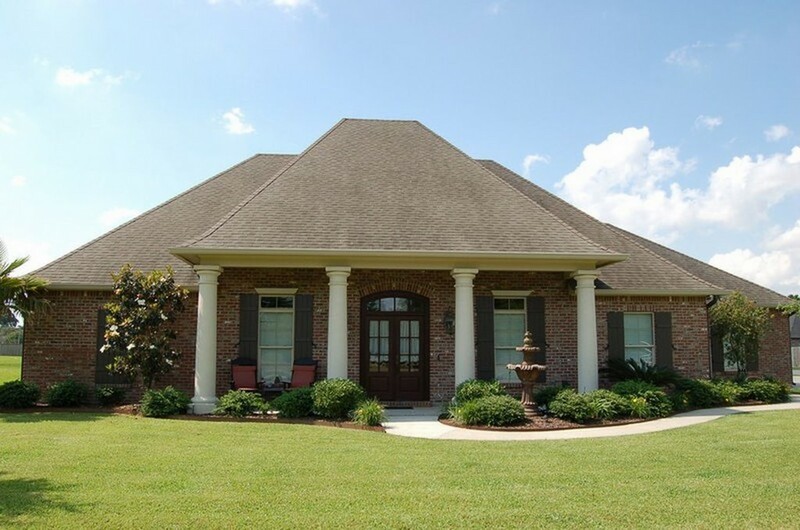 390 Moulin Road, Broussard, LA 70518 listed for $399,900. 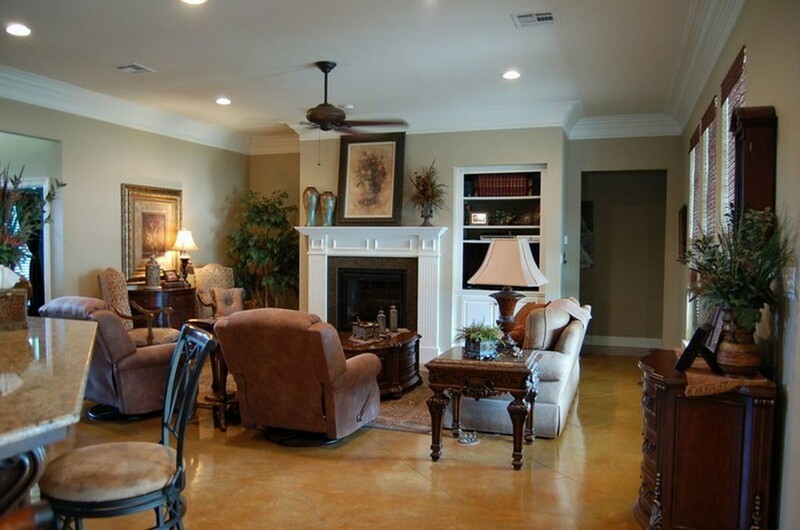 Custom Southern style home, offering open floorplan with enlarged outdoor living spaces. 2291 sq ft living space with 4,046 sq ft under roof. Home offers enlarged garage, attached storage shed, extra large patio for entertaining. 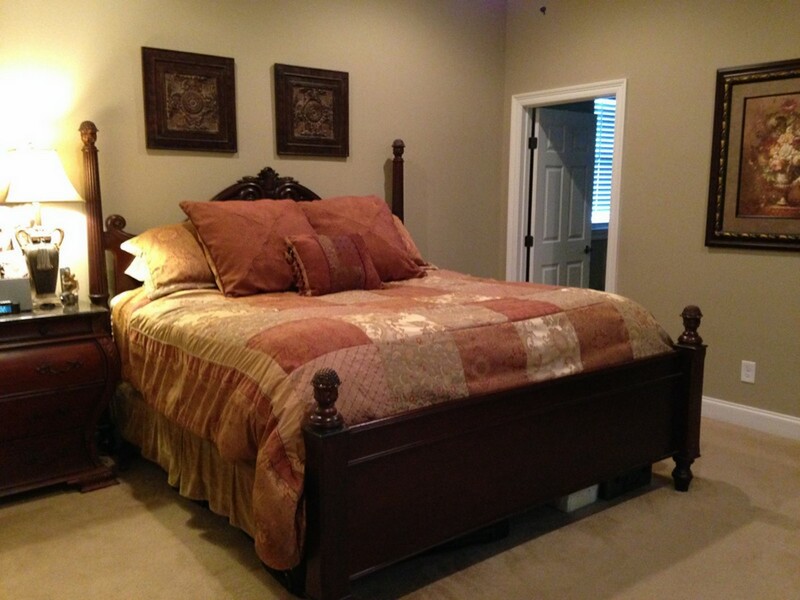 3 bedrooms, 2 baths, home office/4th bedroom, all bedrooms with walk-in closets, walk-in pantry, enlarged laundry room. 10 ft ceilings throughout and 12 ft ceilings on front porch. 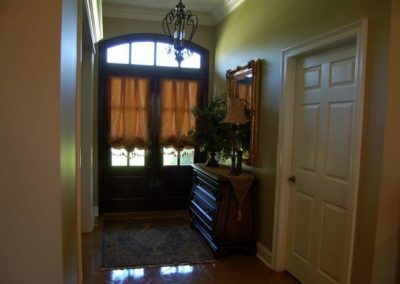 Side porch entry way offers access into kitchen. Grand porch and foyer leads into office and living room. Storage is plentiful in this home. Kitchen offers stainless steel appliances, island, decorative bar, plentiful countertop space, and opens to living and dining areas with views galore of oversized patio and backyard. Master bathroom offers extra large garden tub with wrap around granite. 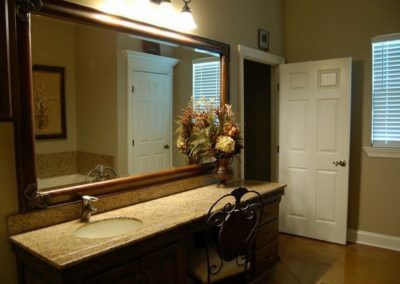 Throughout the home is custom furniture style cabinets. Adorned with custom transoms and windows that allow natural light into the home. 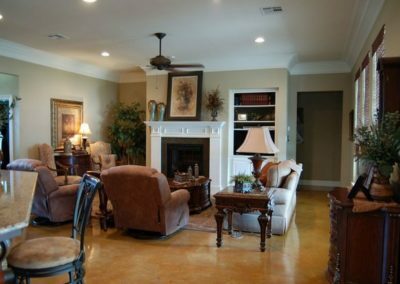 Neutral earthtone colors throughout, premium granite in kitchen and baths, stained concrete floors with permanent sealants, quality lighting, prewired alarm, and very energy efficient. Home has a whole house Generac generator backup system. Fully insulated garage and storage shed. This home was featured in Slemco Design One magazine in 2010, the year it was built for energy efficiency construction throughout. 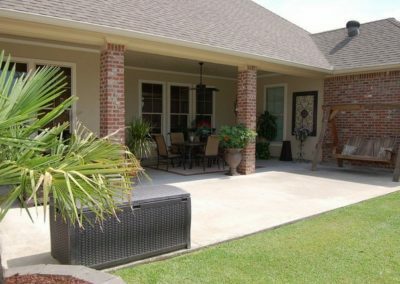 Exterior offers seamless gutters, concrete columns, architectural shingles, mature landscape, landscape lighting, sprinkler system, fenced in backyard, working shutters, and extra wide driveway for ample parking. Attached storage shed has garage door entry on one side and double doors leading to patio. Enlarged garage is plenty of space for parking two full size SUVs with room to spare and storage nook. 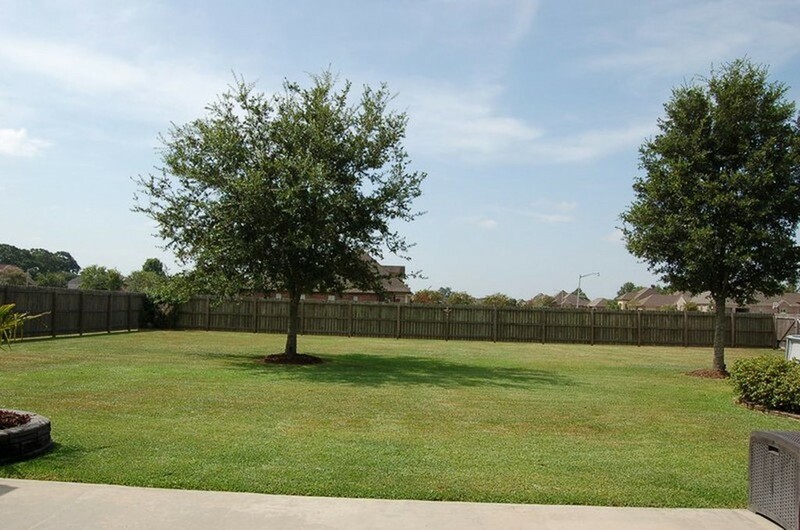 Situated on a corner acre lot in desired Moulin Cove subdivision. 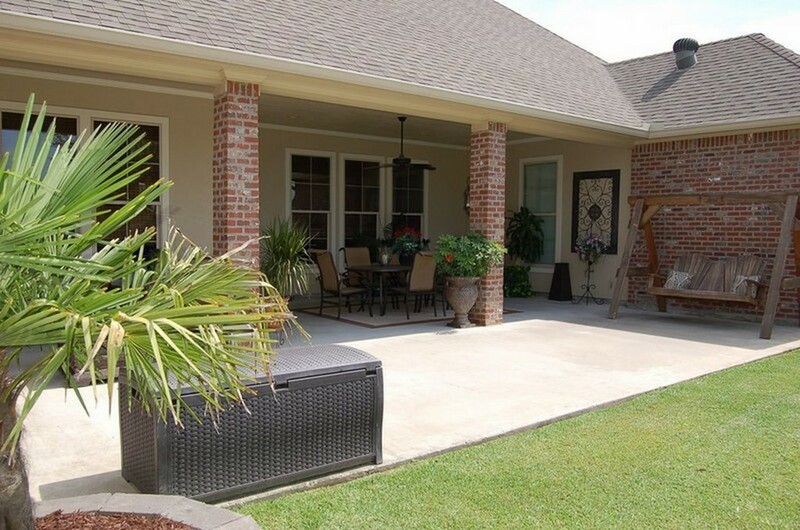 Special features: 25x35 patio, 18x26 attached insulated storage shed, 22x26 insulated garage. This is a limited service listing. Sellers represent themselves. Seller is Angela & James Theriot (337-322-2232; 337-256-1039; cajuntalk@aol.com; jtheriot143@yahoo.com). Seller will negotiate for themselves. 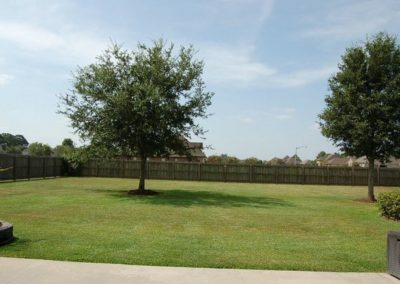 Send offers to reliancerealestategroup@gmail.com and copy all offers to seller at cajuntalk@aol.com; jtheriot143@yahoo.com. Contact seller for anything else in regards to this listing. Schedule all showings through CSS. Reliance Real Estate does not hold property deposit checks. LA/LO will NOT Advise the seller on PA’s; LA/LO will NOT Arrange Appointments; LA/LO will NOT Assist seller in counteroffers; LA/LO will NOT Negotiate for the seller.